After a month of searching, a Camden man was arrested and charged in the shooting death of 8-year-old Gabrielle Hill-Carter, Camden County's prosecutor and police chief announced Friday. 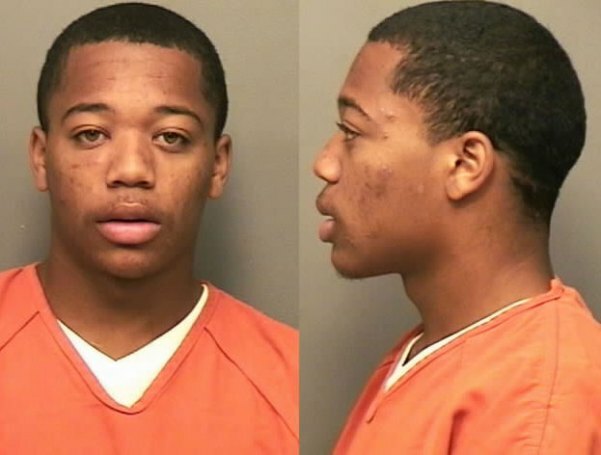 Detectives tracked Tyhan Brown, 18, to Tennessee where he was arrested overnight by U.S. Marshals and charged with first degree murder. Hill-Carter was shot in the head while riding her bike outside her home in the 900 block of South 8th Street in Camden on August 24. She died two days later. She wasn't the intended target, but caught in the crossfire when several men opened fire on someone else, then jumped into a car and fled. In their attempt to find the shooter, police charged Brown's mother Shakia Land and another woman, Natasha Gerald, with hampering their investigation. Investigators say the women gave detectives false alibi information about Brown. Gabby Hill-Carter, 8, was hit in the head by a stray bullet during a gang related shooting in Camden, New Jersey, police said. She remains hospitalized at Cooper University Hospital in critical condition. A reward of more than $76,000 was offered for information leading to the arrest and conviction of the Hill-Carter's killer. Part of the reward money came from Vahan and Danielle Gureghian, founders of the organization that operates Camden Community Charter School where Gabby would have been a third grader this year. "While nothing will bring back Gabby, and a suspect's capture will do little to ease her family's grief, it sends a clear message to others who would dare endanger a child -- you will be caught no matter how far you run," the Gureghians said in a statement after learning of Brown's arrest. Neighbors of Hill-Carter expressed gratitude in an open letter penned after Brown's arrest. A letter from neighbors of Gabby Hill-Carter, who was killed by gunfire in Camden, N.J. The U.S. 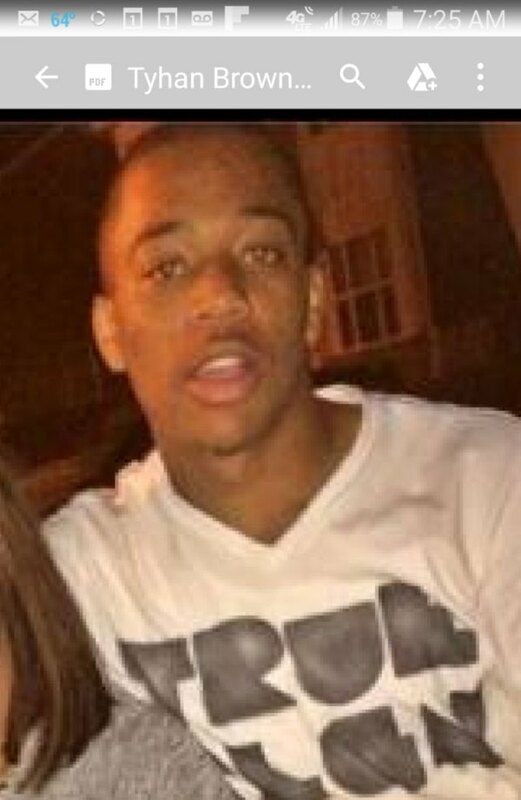 Marshals Fugitive Task Force found Brown at a relative's home in Clarksville, Tennessee. He'll be extradicted back to New Jersey.